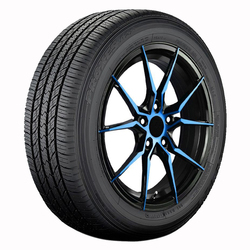 Part of the Proxes family of high performance tires, the A27 delivers the perfect balance of superb handling and excellent rider comfort, giving you a longer wear life with a smooth, quiet ride.<p>Featuring an advanced tread design and compounding to optimize its wear footprint, the Proxes A27 is built for superior wet traction and resistance to irregular wear.<p>Its solid all-season construction allows for a lower pattern noise and low rolling resistance, giving good handing in both wet and dry conditions. While you won’t be scaling Pike’s Peak or tearing through Havana, it’s nice to know that you could do this. 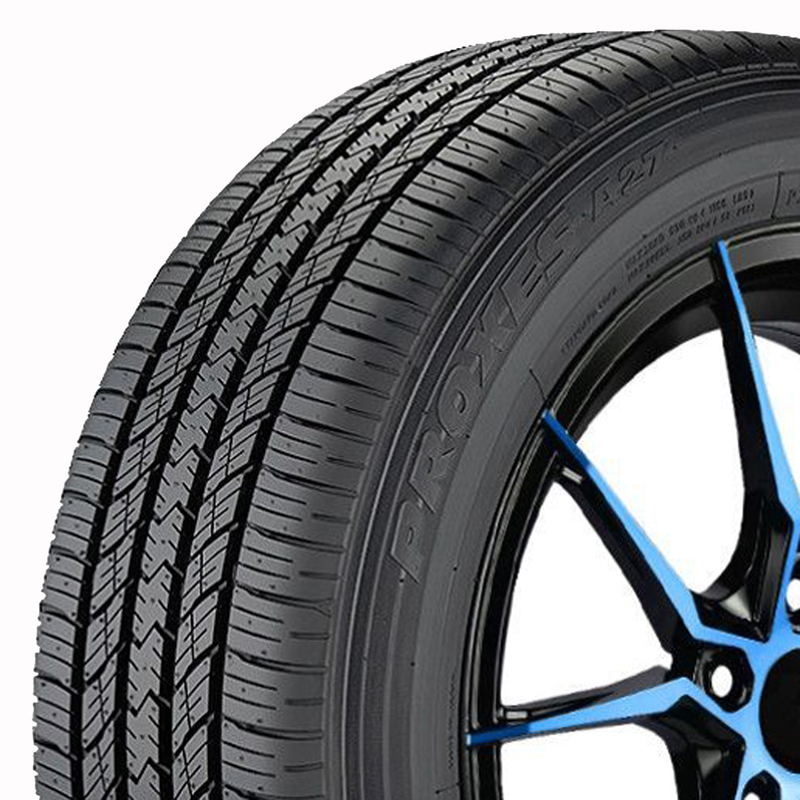 Whether you’re cruising through the desert or just cruising to work, you'll love your Toyo Tires.